Terrarium TV has shut down. It was perhaps the best app for watching free movies and TV shows. This free application was available on all major platforms like Android, Firestick TV, and Roku. Well, if you were a Terrarium user and the Terrarium TV APK or Terrarium TV for Firestick is no more working in your region, then these Terrarium TV alternatives might help you. Stremio is the perfect alternative to Terrarium TV and its designed for Windows, MacOS, Linux, Android, and iOS. The installation process of Stremio apk is similar to that of the Terrarium TV apk. Stremio has a clean and easy to navigate UI. Furthermore, Stremio doesn’t require any log-in or sign-up process; you can straight away start using the application. Stremio is a favourite movie, TV shows, and TV series streaming service. The application offers a vast collection of free movies and free TV shows. Stremio shows you all the content from different popular services like Netflix, Amazon, iTunes, Youtube, Twitch and more at one place. Lastly, you can even download content for offline viewing. 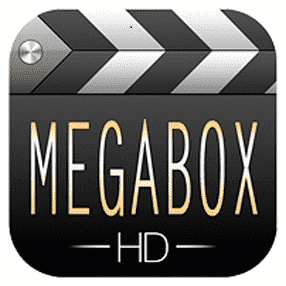 Megabox HD is another feature-rich Terrarium TV alternative . The user interface of Megabox HD is very impressive, and both movies and TV shows are very well organized. Furthermore, the content is regularly updated with new movies and shows. As the name of the application suggests a majority of content on Megabox is available in high definition. Similar to Showbox and Terrarium TV you can either watch the content online or download it for viewing offline. Overall, its a perfect free alternative to Terrarium TV. Modbro is the next stellar terrarium TV alternative. The major highlight of Modbro is the availability of high definition quality content and faster streaming speeds. 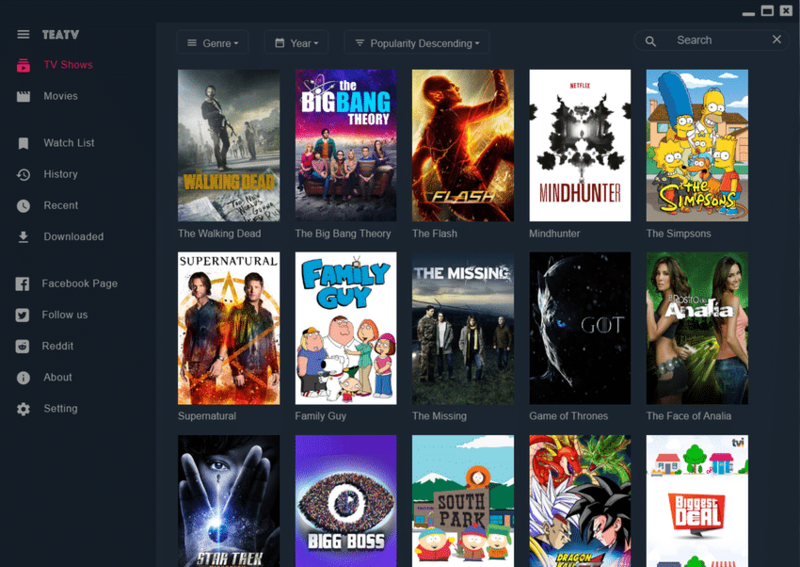 Furthermore, Modbro offers the ability to organize and filter TV shows and movies based on different languages and genre. 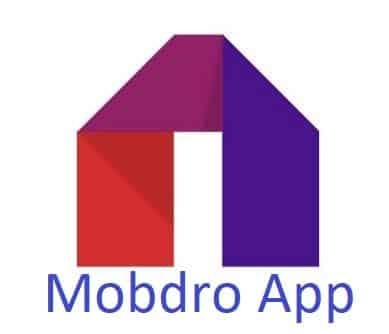 You can easily download and install the Modbro apk and start watching free movies online. Lastly, Modbro also offers the ability to either watch the content online or download it for watching offline. 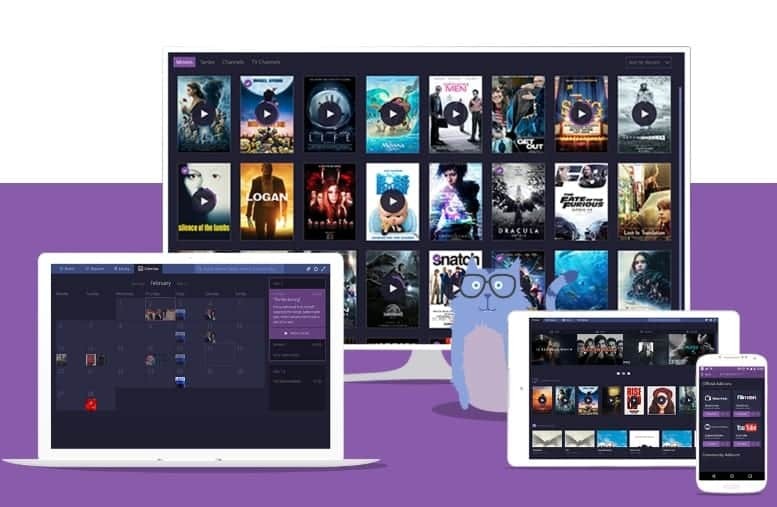 TeaTV is another popular movie and TV shows streaming application that has been in existence for a while now. Surprisingly, TeaTV is the most remote friendly application on the list. Consequently, TeaTv is the perfect alternative to Terrarium TV Firefox and Terrarium TV Roku. TeaTV has thousands of movies and television shows coupled with subtitles. TeaTV streams content flawlessly, and you can even download content. The only issue is that the default video player on TeaTV has minimal features. Installing TeaTV apk is a straightforward process. The last application on the list of 5 best alternatives to Terrarium TV app is Cinema Box HD. 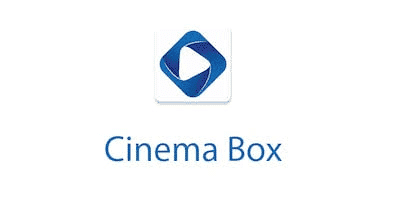 Cinema Box HD offers impressive audio and video quality coupled with reliable streaming speed. This application has a humungous collection of newly released movies and television shows. The interface is very straightforward and nicely organizes content based on various genres. Cinema Box HD works flawlessly both on Android and iOS devices. Similar to all of the above-mentioned applications you can even download content for offline viewing on Cinema Box HD. Last but not the least, we have Kodi. 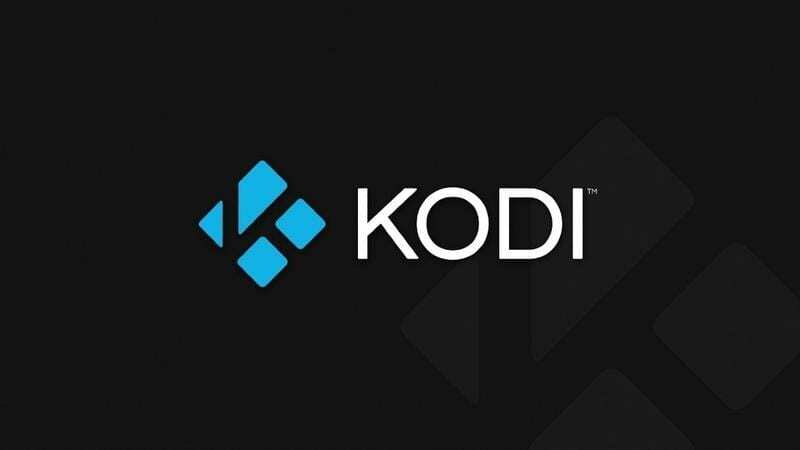 The only reason why Kodi didn’t makeup to the list is the trouble of finding and installing add-ons on Kodi. That said, Kodi has its own advantages as well. One of the most under-rated features of Kodi is that it is open-source which means unlike other applications in the list you won’t see any advertisement while watching content. If I were making a list for Terrarium TV alternatives for Firestick then this would top the list. Stay tuned for an article on that. 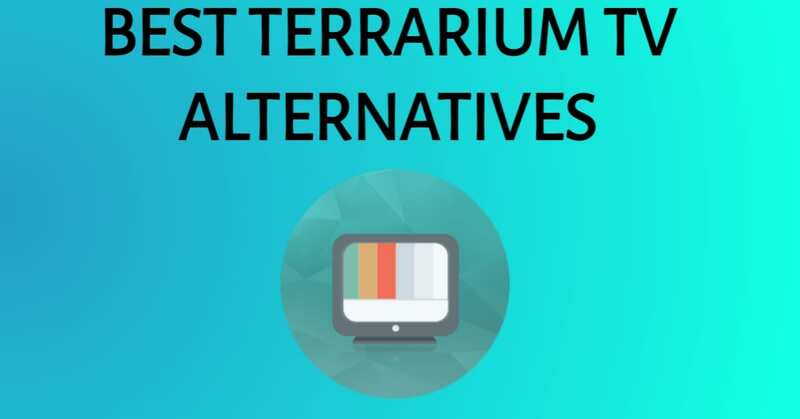 So these were some of the best Terrarium TV alternatives to watch free movies and tv series. Do share any other application that you think should be added to the list in the comments section below.